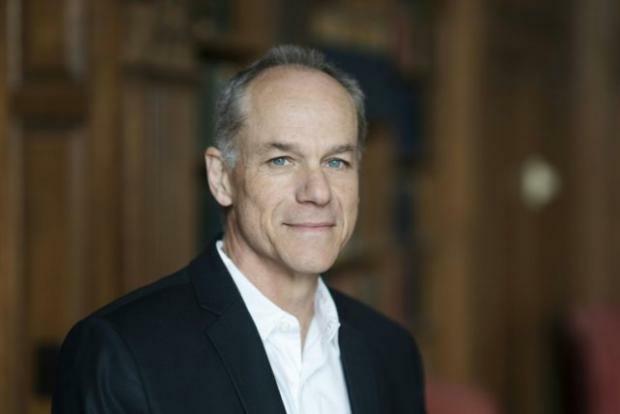 Washington (AFP) – The annual Templeton Prize, which recognizes outstanding contributions to "affirming life's spiritual dimension," was awarded Tuesday to Brazilian Marcelo Gleiser — a theoretical physicist dedicated to demonstrating science and religion are not enemies. A physics and astronomy professor whose specializations include cosmology, 60-year-old Gleiser was born in Rio de Janeiro, and has been in the United States since 1986. An agnostic, he doesn't believe in God — but refuses to write off the possibility of God's existence completely. "Atheism is inconsistent with the scientific method," Gleiser told AFP Monday from Dartmouth College, the New Hampshire university where he has taught since 1991. "Atheism is a belief in non-belief. So you categorically deny something you have no evidence against." "I'll keep an open mind because I understand that human knowledge is limited," he added. The prize is funded by the John Templeton Foundation — a philanthropic organization named after the American Presbyterian who made his fortune on Wall Street, and who set on "seeking proofs of divine agency in every branch of science", as The Economist put it. Gleiser joins Desmond Tutu, the Dalai Lama and dissident Soviet author Aleksandr Solzhenitsyn as recipients of the prize, first awarded in 1973. At £1.1 million ($1.5 million), the prize money well surpasses that of the Nobels. The physicist focuses on at making complex subjects accessible. He has written on climate change, Einstein, hurricanes, black holes, the human conscience — tracing the links between the sciences and the humanities, including philosophy. The author of five English-language books and hundreds of blog and press articles in the US and Brazil, Gleiser has also explored in depth how science and religion both try to respond to questions on the origins of life and the universe. "The first thing you see in the Bible is a story of creation," he said. Whatever your religion, "everybody wants to know how the world came to be." This fundamental curiosity unites science and religion, though each provides very different answers: science has a methodology, where hypotheses are eliminated. "Science can give answers to certain questions, up to a point," Gleiser pointed out. "This has been known for a very long time in philosophy, it's called the problem of the first cause: we get stuck," the physicist, a father of five, said. "We should have the humility to accept that there's mystery around us."